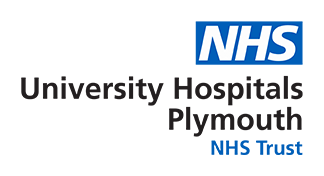 The Chest Clinic provides specialist respiratory services to Plymouth, West Devon and East Cornwall for problems such as asthma, COPD and lung cancer. In addition to the consultant-led respiratory outpatient service at Derriford Hospital, clinics are also held at Kingsbridge, Liskeard, Launceston, Tavistock and Bude. All the consultants see general respiratory cases, and have sub-speciality interests. We also provide nurse-led clinics for asthma, COPD, cystic fibrosis and sleep apnoea and work closely with colleagues in Radiology, Thoracic Surgery, Oncology , Pathology and Palliative Care.